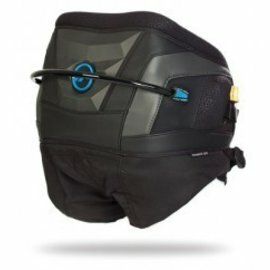 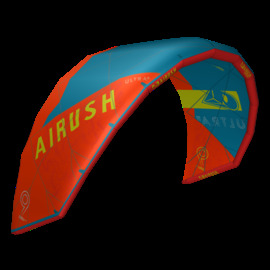 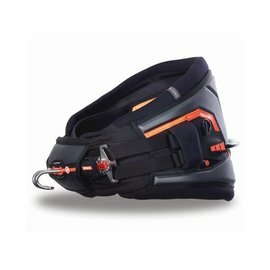 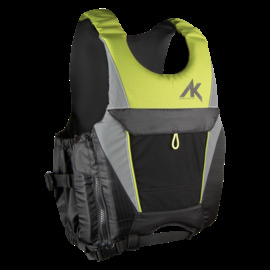 On Maui in 1999, Airush started producing the first accessories specifically for kiteboarding. 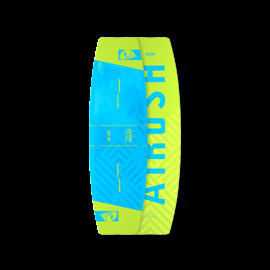 From there Airush has searched for amazing designers to create some of the most innovative and technically creative products known in the industry. 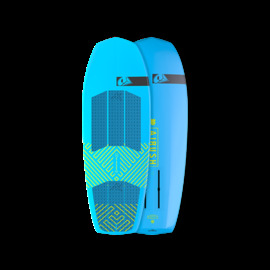 Airush consists of 1 part driven through our team of Board and Kite designers, 1 part enhanced by our driven team of artists and graphic designers, 1 part proven with products on podiums by the best riders in the world. 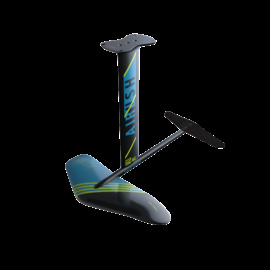 With this we strive to make the best gear on the market to serve all aspects of the sport and lifestyle.